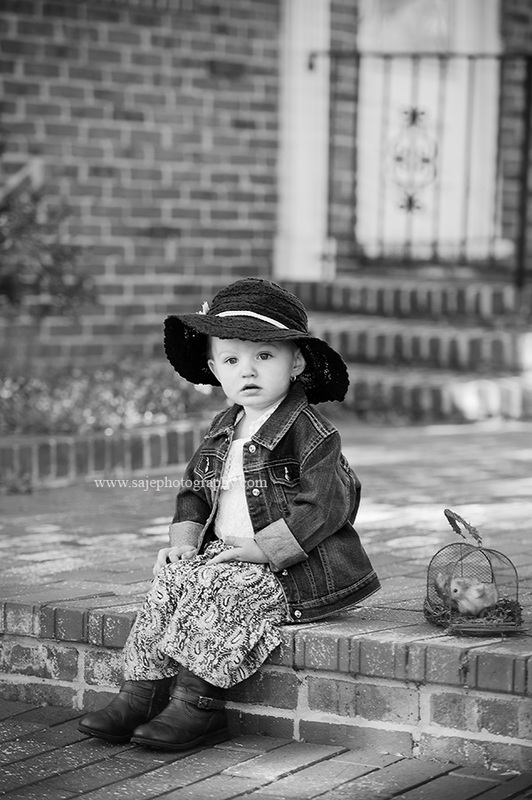 New Jersey Child Photographer - NJ family photographer | maternity and newborn photography in Philadelphia, Cherry Hill, Moorestown, Cinnaminson, and NY. 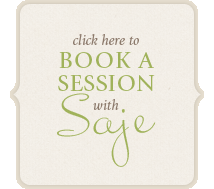 I love when I get to photograph beautiful little girls here at Saje Photography. It really is such a great Treat, but with this crazy weather some days are hot and other days are cold but this beauty came to her photo session and rocked her look. She is about to be a Big sister to a beautiful little girl. And How else should a big sister look.. But ready for her Tea party! Thank you G Family for coming out to allow me to capture your daughters beauty. I can't wait to see you guys in our Cherry Hill NJ photography studio so we can capture the love and beauty of your newborn baby girl soon to come.